„Walk the talk“: Since 2011, Team Christian Felber aims to implement the values it represents. Every two years, the team generates a common good report to identify the status quo and the need for action regarding sustainability. 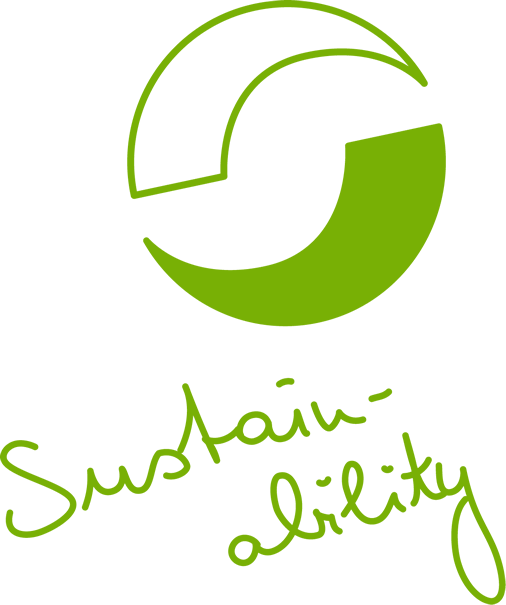 This sustainability not only refers to ecology, but also to the supply chain, the employees’ behaviour and it consequences. 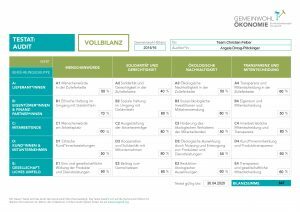 For now, the report is available in German only.